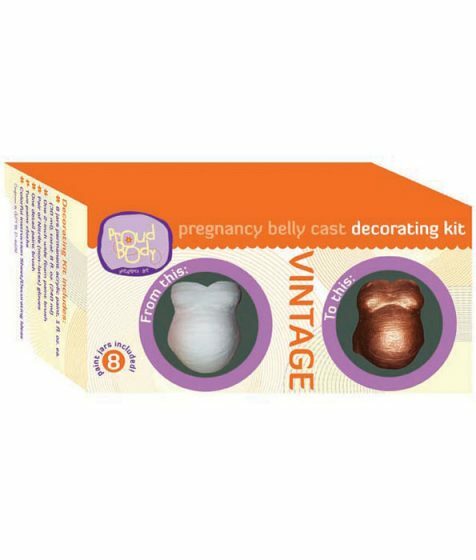 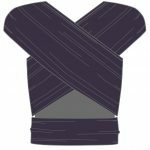 With the paint colors included in these three kits, you will be able to create a BOLD, PASTEL or VINTAGE look to your completed belly cast. 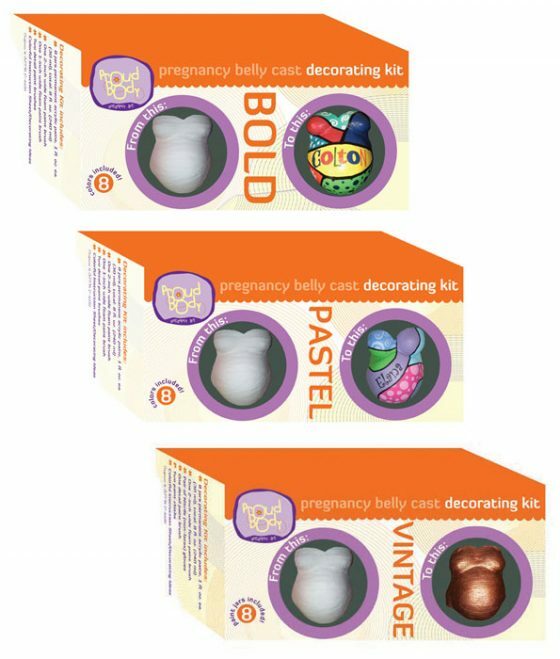 Or you can use some of paints in all of the three kits to create your own look. 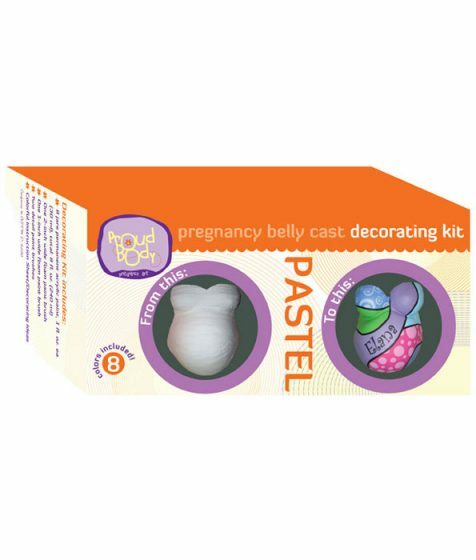 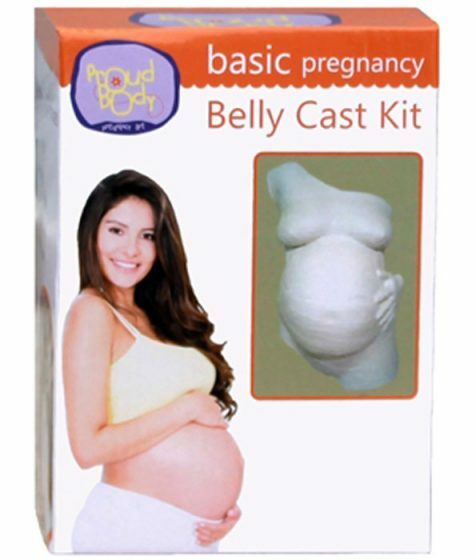 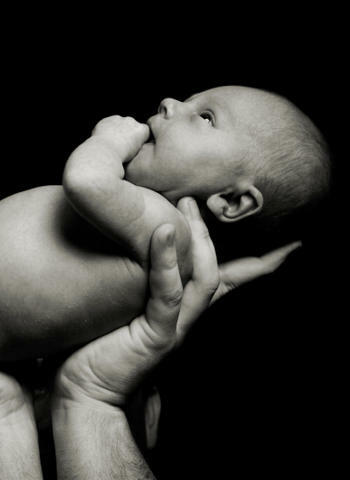 The pregnancy belly cast DECORATING kits transform a completed belly cast (belly cast kit sold separately) into an original work of art.